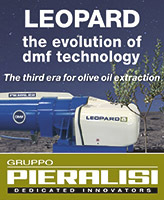 If a crisis was to occur, how ready is the olive industry to address it? Whose responsibility is it to respond in a way that protects the reputation of the supply chain and those within it? Currently, there is no formal plan for industry in place however the recently commenced project Risk and crisis management planning for the olive industry (OL16011) will develop a comprehensive risk management plan and crisis management plan to ensure readiness should an issue arise. A strategic investment of the Hort Innovation Olive Fund, the project will provide a framework, process and understanding of who is to do what, when and how in the event of a crisis. 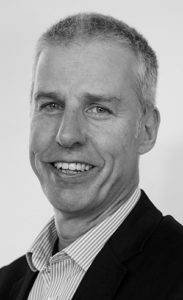 Since June, project lead Dr Duncan Hall from Biologic Pty Ltd, who has extensive experience in major corporate risk and crisis management in the food sector, has been consulting with industry and reviewing past projects in this space to bolster grower support for the project and inform the development of the first output, the risk register. “The overarching idea of the risk register is to assist the industry in considering and reviewing major foreseeable risks on a national and regional level,” Dr Hall said. 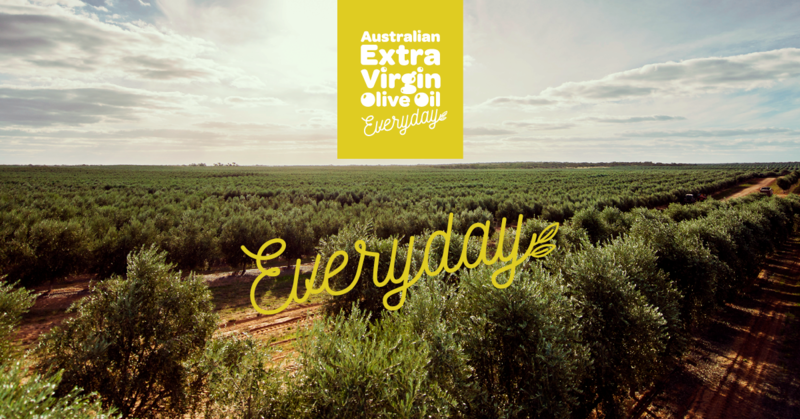 “These risks could include exotic pests and disease, chemical use, severe climate events like fire or social risks such as workplace safety events on farms or processing operations and quality issues that may result in a recall of Australian Extra Virgin Olive Oil (EVOO) from retail shelves. 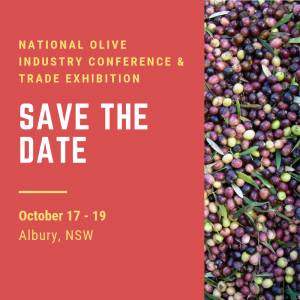 “To help gather the information needed, we have been working closely with the Australian Olive Association (AOA), and engaging growers through face-to-face meetings, online surveys and industry workshops.” Organisations like AOA, Hort Innovation, Plant Health Australia (PHA) and Food Standards Australia New Zealand (FSANZ) have been consulted to provide their perspective of risks and to inform the Plan. These are capable stakeholder organisations with specialised skills and responsibilities, such as PHA, who plays a major role in Australia’s biosecurity. 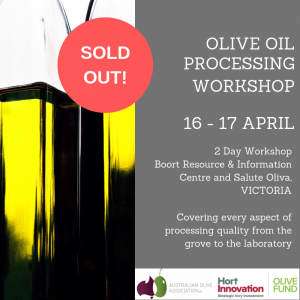 Provide scenario based training of olive industry leaders on how best to respond in the event of crisis and communicate to the public, regulators, retailers and the wider olive industry. The project is scheduled for completion in June 2018. 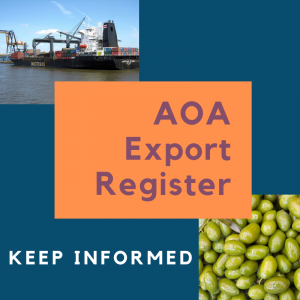 Research Recap PROJECT NAME: Risk and crisis management planning for the olive industry (OL16011) PROJECT AIM: To develop and maintain the Australian olive industry’s risk management and crisis preparedness and response plan.